Locks have come a long way from the old-style warded affairs they used to be. Today, there are locks in the market that open with a spoken word and with a simple swipe of a key fob. If you need new ones installed on any other locksmithing work done on your home, business, or vehicle in Orlando, FL, then Orlando Local Locksmith ’s experienced locksmiths are your best bet. We offer a reliable 24-hour emergency locksmith service that has lightning-quick response times – we can reach most locations in Orlando in as little as twenty minutes. We provide an all-inclusive range of services – like key cutting, locks installation, lock repair and the like – at rock-bottom prices. 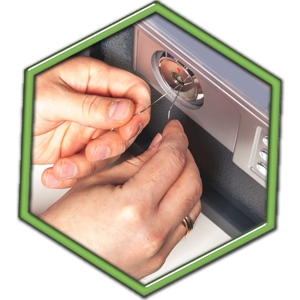 We are a one-stop source for all locksmithing work for car, home, and business owners. We carry residential as well as commercial grade locking systems. We can cut keys for your home, business, or vehicle in a matter of minutes – including high security keys that are impossible to duplicate without the right equipment. It is very confusing to know which lock to pick or whether your old locks should be rekeyed or replaced entirely. 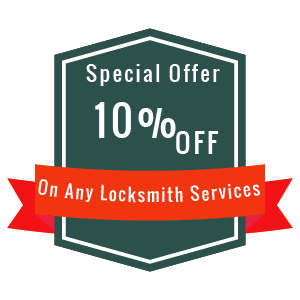 If you have any lock-related queries or are unsure about how good your security is, you can consult with our expert locksmiths for free. Our team has worked with countless home and business owners in the past – we know the market and we know how to build security systems that would stymie even the most determined of intruders. We can come up with a list of recommendations for your property, based on your unique requirements. Home, car, business doors: We can get most doors open in quick time, including doors with electronic locks. 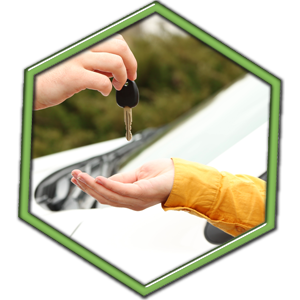 Our locksmiths are also skilled enough to not have any trouble with the state-of-the-art security systems installed on modern day cars. Car trunks: We provide roadside assistance, so if you have a locked or jammed trunk on hand, you can contact us to have it unlocked. Safes: Many of our clients manage to forget the combinations to their safes. If that’s happened to you or if your safe is malfunctioning in some way, our locksmiths can crack it open without damage. If we must drill or saw it open, we won’t damage the contents inside it. File cabinets: We can open regular and electronic file cabinet locks. We will replace them, if they were broken. Re-key locks to work with multiple separate keys: We can replace the inner mechanisms of all your locks to work with new ones, so your old keys become obsolete. Re-key to a master key system: If you don’t want to carry around a bunch of keys, we can implement a master key system, if your locks support it. That way, you’ll be able to open all your locking systems with a single key. Grade 1: These are the most secure ones you can get. It’s recommended that you install these on exterior facing doors, windows, and other high risk locations. Grade 2: These are not as secure as Grade 1 locks and should be installed on doors inside the building. Grade 3: These are perfect if you want cheap locks installed on low risk doors and other items. We also provide cutting-edge digital locks, keypad locks, and other modern day innovations that can make your security arrangement airtight. While locks don’t require as much maintenance as your car, they are still mechanical devices that need to be maintained every once in a while. If your locking systems are giving you trouble, we can repair them for you. If they’re too far gone for that, we’ll replace them. At Orlando Local Locksmith, we believe in exceeding our customers’ expectations with our services, while providing a human touch at the same time. We have been serving the local Orlando, FL community for well near a decade and have garnered a reputation for being reliable, trustworthy, and affordable. We use state-of-the-art equipment for any work that we do and our products are shipped from the best, most reputed manufacturers from around the world. We employ a team of experienced, knowledgeable professionals that have years of field experience under their belts. We pride ourselves on providing a value-for-money experience and always ensure that any work we do has a high level of workmanship. 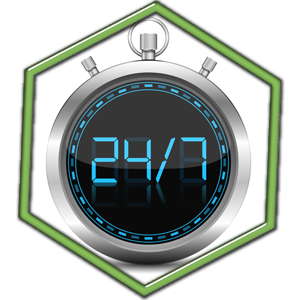 24-Hour Emergency Locksmith Service: We provide a round-the-clock service that you can hire for immediate help or book it in advanced at a time that’s most convenient for you. Our team is available 24 hours a day, 7 days a week and 365 days a year – even during major holidays. We Provide Doorstep Service in Orlando, FL: As mobile locksmiths, we can provide a doorstep service in Orlando and surrounding areas. We carry our tools and inventory with us, saving you a trip to your local hardware store. We Don’t Charge You Extravagant Rates: We always charge a reasonable amount for our services. During emergencies or if you need late night work done, we won’t charge you an extra amount, as the practice is with some of our competitors. All-inclusive services by experienced team: You can call us any and all locksmithing work. No job is too small for us. 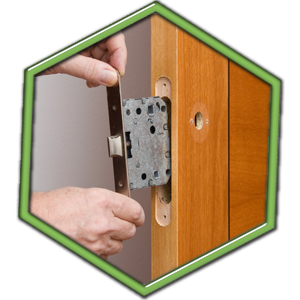 Our team is comprised of experienced and talented professionals that have years of experiencing in fixing and installing locking systems. Choose the best, choose Orlando Local Locksmith! Call 407-549-5034 today!